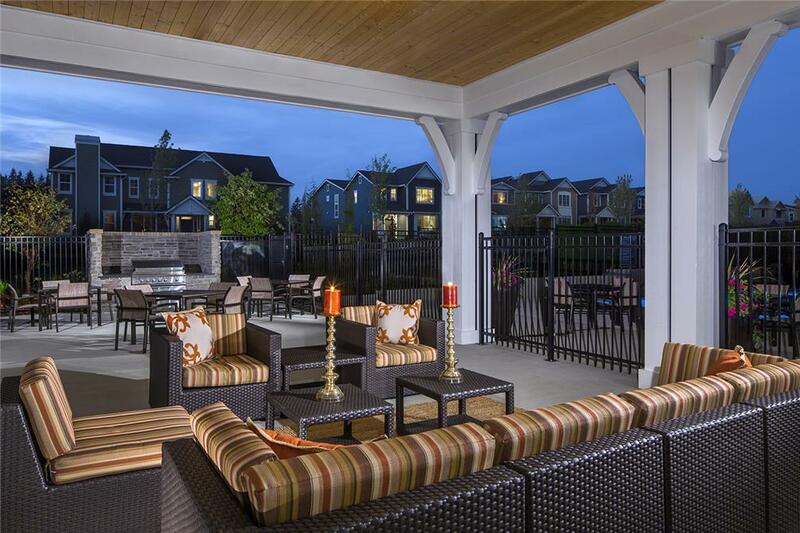 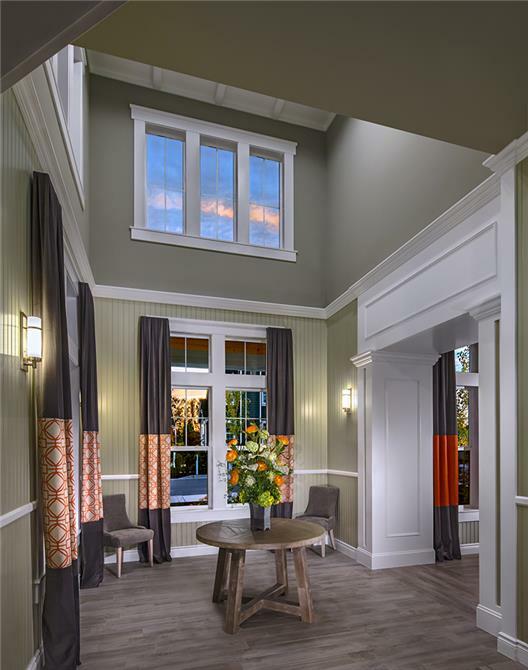 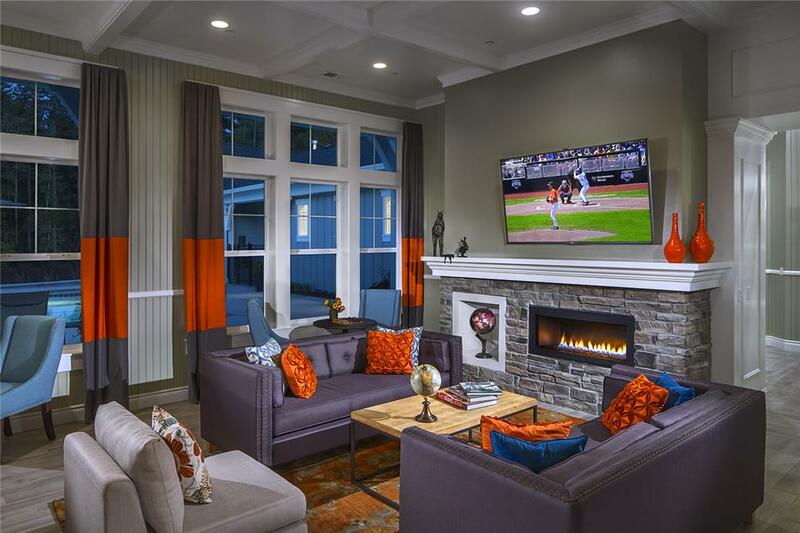 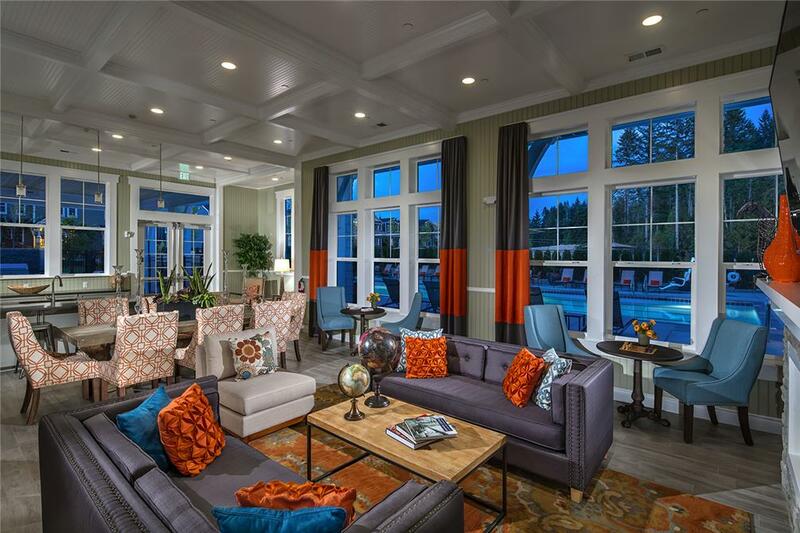 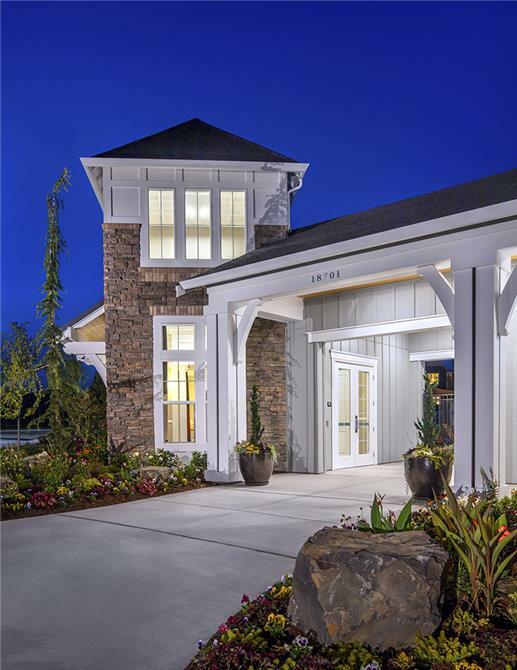 Set amidst the scenic woodlands of Bothell, Washington, Timber Creek Clubhouse maximizes the indoor and outdoor living qualities and beauty of the area to provide a central hub for social engagement within the community. 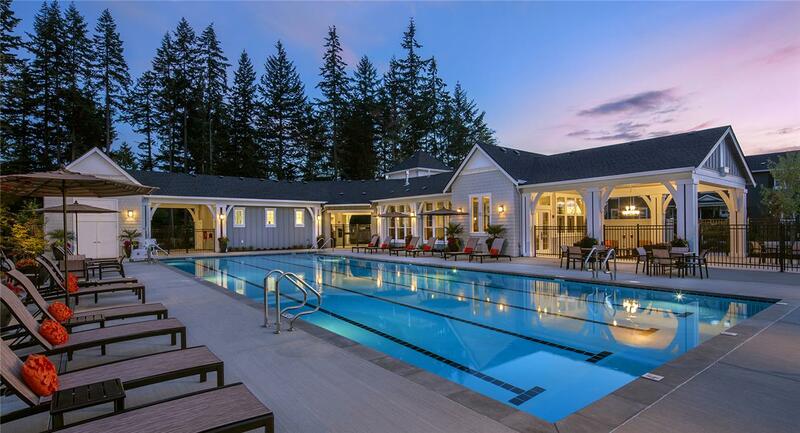 The 3,700-square-foot clubhouse features a large family room, traditional kitchen, fireplace, and outdoor poolside terrace adjacent to a junior Olympic-sized swimming pool. 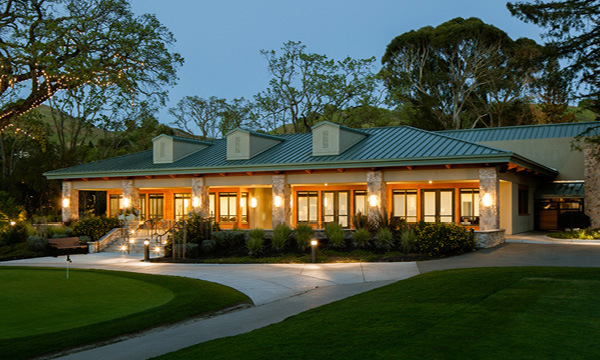 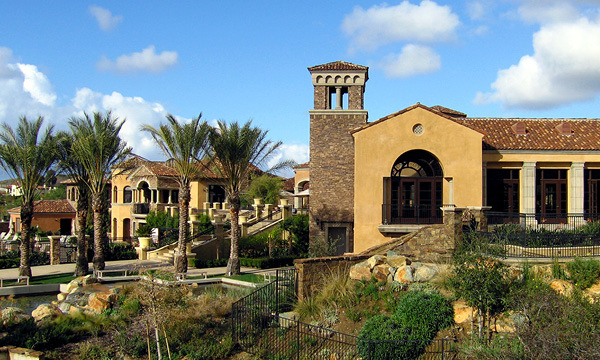 The resort-like character of the clubhouse connects the community's neighborhoods and to over 50 acres of preserved open space.